With over 100,000 Poles living in Berlin, the influence of Polish culture can be felt throughout the German capital. And we’re not just talking about the pierogi and zapiekanki joints that pop up here with the regularity of mushrooms after the rain. Sasha Vasilyuk talks to Poles bringing Polish culture to Berlin. If you’re paying attention, Berlin is full of Polish establishments. On your way to the popular Museum Island, for example, you’re sure to pass the Polish Cultural Institute with its glassed gallery. Not too far off, you can visit the eclectic and highly influential 15-year-old Club der Polnischen Versager or Club of Polish Losers. In the up-and-coming Neukolln neighborhood, you’ll stumble upon a Polish bookstore called Buch Bund. 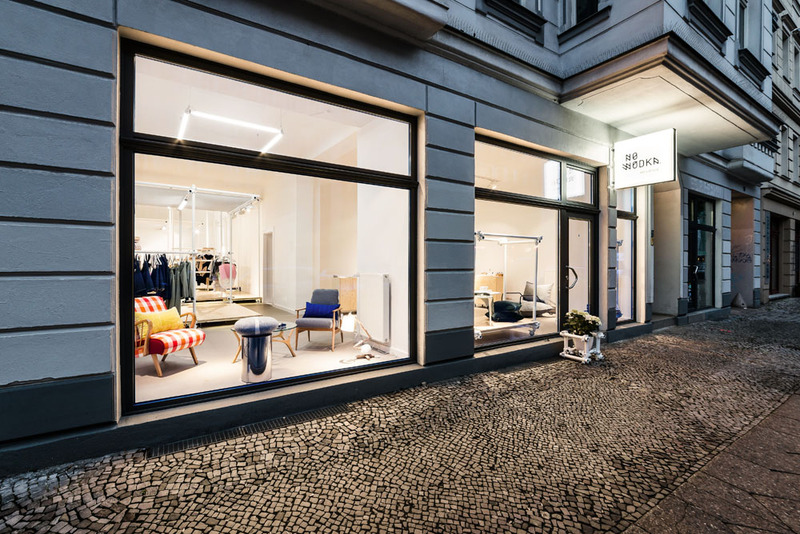 There are also two popular boutiques that carry exclusively design brands from Poland. And if that wasn’t enough, on any given night in different venues throughout the city, you’re likely to come across Poles mixing and mingling at events like the Berlin Polish Tech meetup or the Polish Thursday Dinners. With several big waves of immigration since the 1980s, Berlin has become home to many Polish artists, writers, designers, chefs, entrepreneurs, scientists, dancers, and other cultural makers. Though few moved here with an expectation of rejoining the Polish community that they have left behind, many inevitably found themselves drawn to all the interesting cultural happenings created by their fellow Poles. However, all this Polish dynamic culture took a while to take root. In the 1980s and 1990s, Polish migrants had a hard time integrating into German society where they weren’t perceived as equals and were often purposefully ignored. Even for those with higher education degrees, taking a manual labour job was often their only way to make ends meet in their new country. In fact, it is this experience that led a group of Polish intellectuals to create the Club of Polish Losers back in the 1990s. They believed in the philosophical importance of failure, though in many ways the club itself is anything but. In its two decades of history, it has become a true Berlin institution that attracts people from far beyond the Polish community. 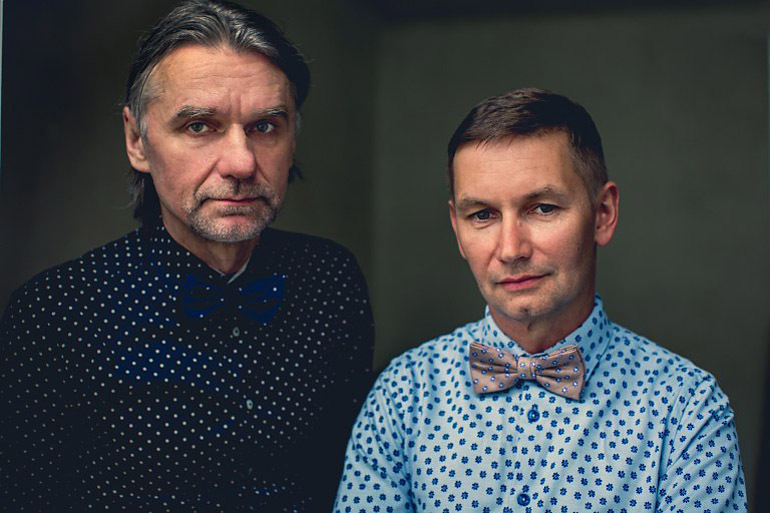 Besides organising cultural events – from concerts and film premieres to book presentations, lectures and political discussions – the nonprofit club, with its own location since 2001, also provides space for other cultural groups. It has also acquired a reputation for welcoming newcomers – Polish and otherwise – who need help with information about settling in Berlin. That’s why the club is the first point of contact for the press whenever anything happens in Poland. Unlike the founders, Olga moved here in a different era – after Poland joined the European Union and started making its own economic gains. She is from a generation of young Polish immigrants who chose Berlin less out of necessity and more out of a desire to join Europe’s trendiest creative hub. One other such migrant is Urszula Lachowicz, who moved from Gdynia in 2014 to work at a B2B company based in Berlin. She wasn’t planning on uniting the city’s Polish tech community, but half a year after moving, together with another Polish tech entrepreneur Tobiasz Szarowicz, she hosted a casual hangout for other startup folks at a whiskey bar. More than thirty people showed up, the meetups became regular, and over the next two years, the group grew to almost one thousand members. In Germany, there is still a stereotype that Poles are construction workers and cleaning ladies. But this new wave of Polish startups is changing our image. 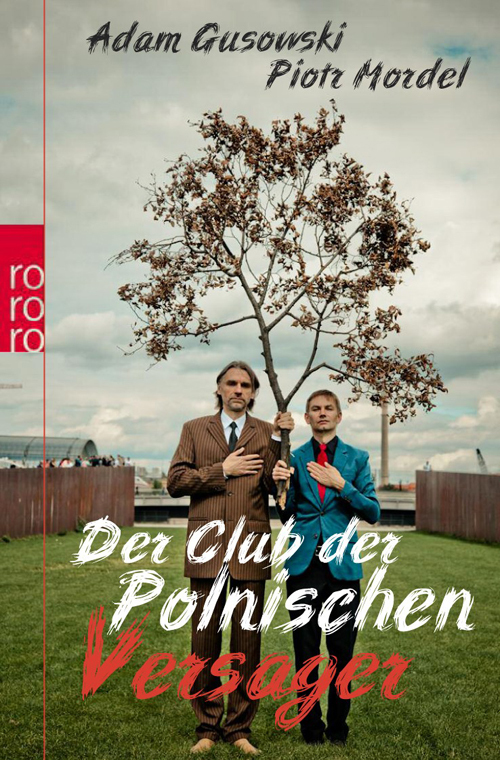 Changing the image of the Polish community is a recurrent theme among Poles in Berlin. Aleksandra Kozłowska, the founder of No Wódka, the three-year-old concept store and gallery that bills itself as ‘a microcosm of contemporary Polish fashion, design and art’, said her mission is to promote Polish design. 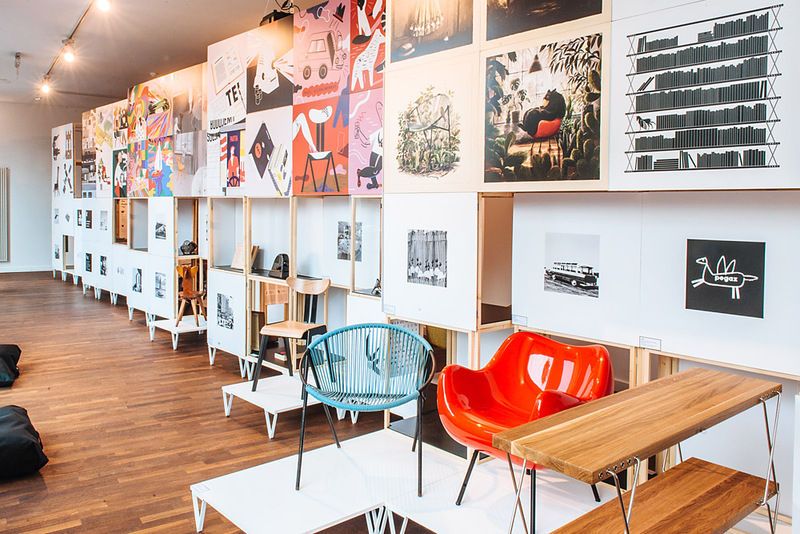 I realised the multiplicity, richness and creativity of the Polish design scene and knew I had to bring it to Berlin. Poland wasn't known for product design, but now that’s changing, in part thanks to concepts like mine. Very often customers are surprised that all our products come from Poland. They had no idea the creative industry is so strong there. To help further promote Polish creativity, No Wódka hosts exhibitions, pop-up shops and cultural events such as an annual photography show, a sock design workshop, a chair design event during Berlin Design Night, and a Christmas wreath workshop during the holiday season. 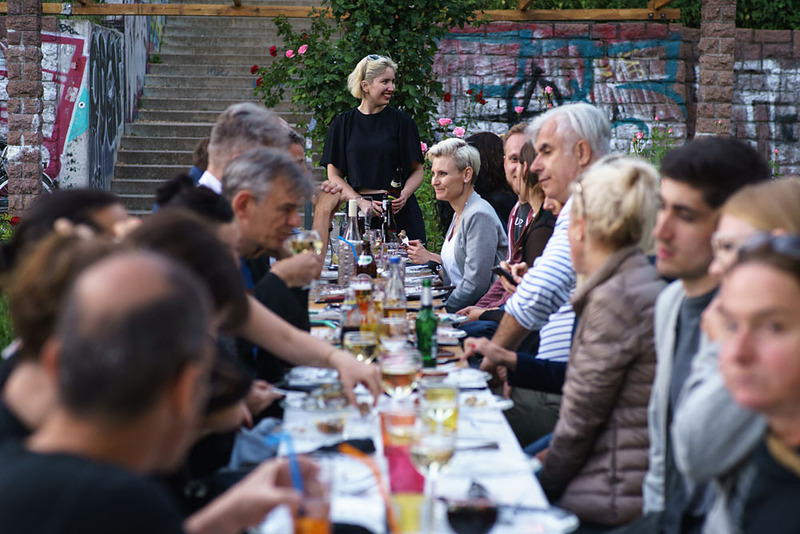 Another person with a mission to change the image of Polish culture among Germans is Julia Bosski, who started Polish Thursday Dinners, a popular supper club inspired by King Stanisław II Augustus’ famed Thursday parties. Back then, I didn’t want to feel Polish, but with distance and time, I started missing Polish culture and language. I started asking myself why am I denying my identity? So, I thought why don’t I present Poland from my experience to let people see something different than pierogi and Chopin. We wanted to make clear that the dinners are for people to start asking about Poland and be curious about Polish culture. Bosski said hosting the Polish Thursday Dinners has helped her discover modern Poland and accept her own identity. I always felt it’s cool to say you’re from London or New York. I wanted to say I’m from Warsaw and for people to say ‘Wow, that’s so cool!’ Now, it’s starting to be like that. Next, Bosski wants to take the Polish Thursday Dinners to other cities around the world. 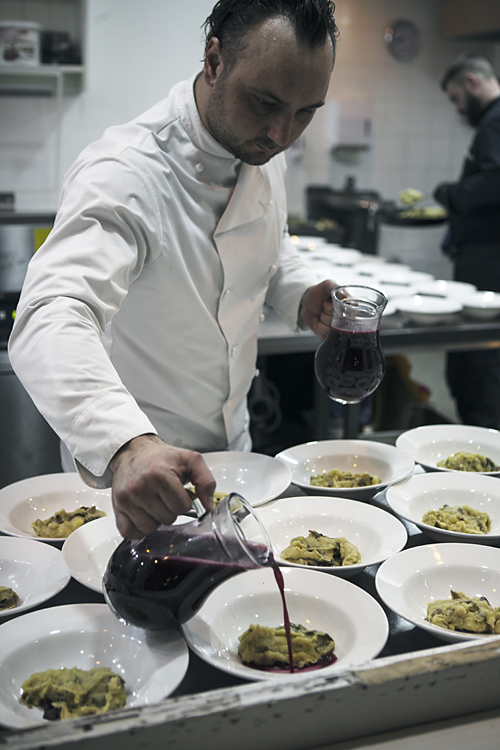 On 9th November 2017, she planned the first such dinner in Warsaw’s Dyletanci restaurant along with its head chef Rafał Hreczaniuk as well as Marcin Gancarczyk, a Berlin-based chef who has worked in the city’s top restaurants. Berlin influencers like Bosski, Lachowicz and Kozłowska aren’t the only ones working to improve and promote Poland’s image in Germany. The Polish Institute in Berlin is another active player on this scene. Its new director Hanna Radziejowska, who came on board this summer, wants to open the institute more to the public to help Berliners discover Polish culture. In a recent attempt to embrace social media, the institute started an Instagram channel that profiles different Polish people living and working in Berlin. It shares the stories of the likes of young choreographer Mateusz Szymanówka or Maciek Tyszecki, co-owner of Polish design store Quadrat in Berlin’s hip Mitte district, to Maciej, a 47-year-old immigrant who paints walls at the institute. The German press typically covers only Polish politics, leaving out a lot of what is happening to its culture and people. So, it’s important for us to make Polish culture visible to the public and show how heterogeneous Polish society is. Whether it's fashion, cuisine, tech, or art, Berlin teems with creative Poles who want to leave their mark on the city and through that, change how Germans perceive their eastern neighbours.